"This is a book packed with powerful tips that will benefit any marriage"
Available on www.Amazon.com in paperback for $10 and Kindle for $6. JOSE JUAN AND ALBA VALDEZ! ANOTANDO GOL EN TU MATRIMONIO. Our hope and desire is that the "Bullseye Concepts" that we share in our writings, conferences, and discussions assist us all in targeting a sacramental relationship with our spouse every day. 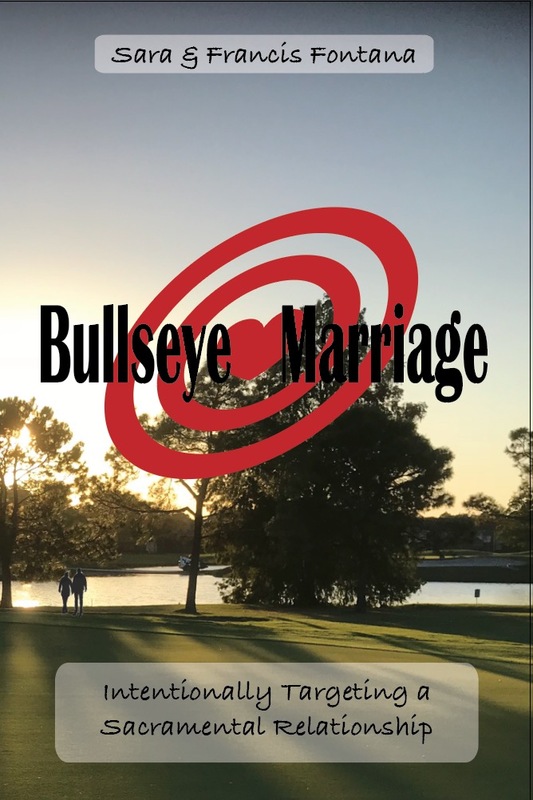 We look forward to working with you and offering a marriage presentation or a full Bullseye Marriage Conference. Or just e-mail us and let us know which bullseye concept has been most beneficial for your relationship.